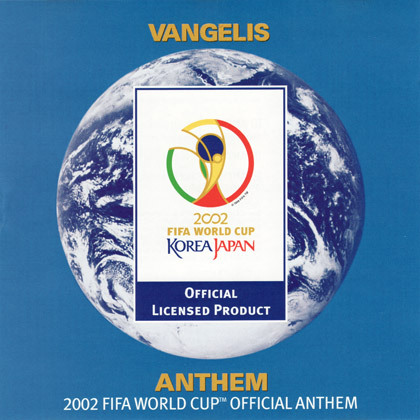 In 2002, Vangelis composed the official anthem for the FIFA World Cup, which was co-hosted by Japan and Korea. The anthem was performed during the opening ceremony in Busan, Korea. It featured traditional Korean and Japanese instrumentation. The FIFA committee described the anthem as the best sports composition in their musical history. The anthem evoked a feeling of world unity and ignited a great passion for the game. It was later released as a single in Japan, becoming the highest selling single for an international artist in 2002. Vangelis’ interest in the arts had never been entirely restricted to composing music. Since childhood, he also had a passion for painting and sculpting. In 2003, Vangelis decided to place his artwork on show for the first time. He agreed to 70 of his paintings to be exhibited in celebration of the Valencia biennial, in Spain. 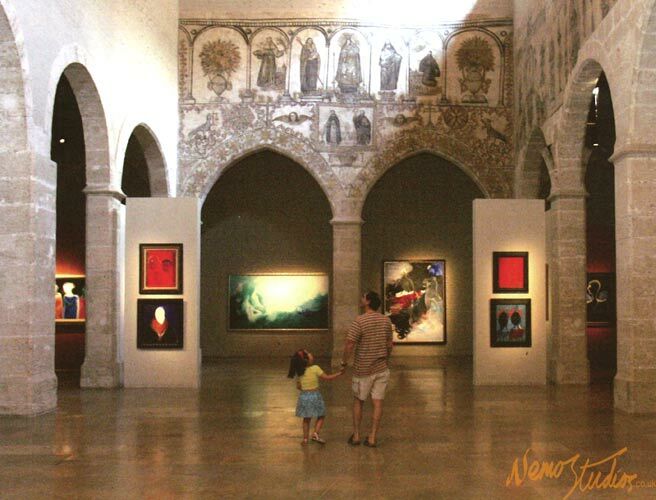 Vangelis' painting exhibition held at the El Almudin in the city of Valencia, Spain. 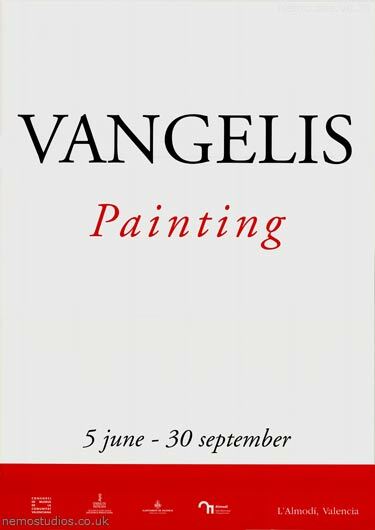 After the success of the ‘Vangelis Pintura’ exhibition, his artwork was subsequently exhibited at many well-respected art galleries around the world. This was not Vangelis’ only achievement in 2003, he also had a book published featuring some of his finest artwork, simply entitled Vangelis. In October, Vangelis released ‘Odyssey – The Definitive Collection’. The album was a celebration of his illustrious musical career, which spanned a period of over 30 years. It featured a collection of Vangelis’ most famous pieces, taking the listener on a magical journey through time. This score by Vangelis featured, for the first time, a real symphony orchestra integrated with Vangelis’ own palette of extraordinary sounds. Each scene had its own individually crafted music, complementing the dramatic scenes and exotic rituals of faraway lands. 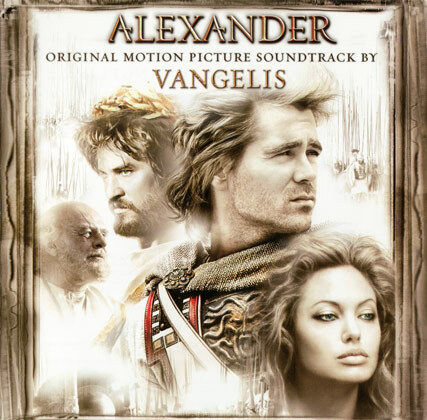 The awesome soundtrack received high praise and won Vangelis the Public Choice Award at the 2005 World Soundtrack Awards.